Gas Company (Tanzania) Limited (GASCO) has invited sealed tenders from eligible Suppliers of supply and installation of backup sever and integration with existing SCADA system for Madimba GPP and Gas Pipeline. Tendering will be conducted through the National Competitive Bidding procedures specified in the Public Procurement Regulations, 2013 – Government Notice No. 446 as amended in 2016, and is open to all Tenderers as defined in the Regulations. Tenders must be delivered to the Gas Company (Tanzania) Limited, Plot No.1 Block D, Kibaga Street, Kinyerezi Gas Receiving Station, Dar-es-Salaam, Tanzania, Room number 04 on the 1st floor at or before Friday 15th March 2019, 11:00hours. Details of the terms of tender applications are available here. IF YOU DO NOT SUPPLY THE COMMODITY IN QUESTION, PLEASE DO NOT RESPOND AND IGNORE THE EMAIL. To access/open this tender/quotation please go to: http://www.procurement.petrosa.com DOWNLOAD, kindly submit Tenders/Quotes”. Kindly contact the call center on 012 663 8815 or email: support@intenda.net if you are having problems with your login. This notification has been sent to the primary email address registered for this supplier account. 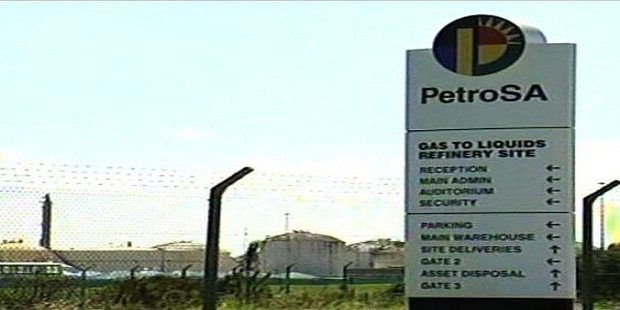 If you have any queries please contact Bongeka Mpemnyama Tel:021 929 3639 at PetroSA. Sonangol, the Angolan state-hydrocarbon company, has called for bids for its share in two offshore oil blocks, Blocks 21/09 and 20/11, which were formerly operated by Cobalt Energy, the American independent. “For this purpose, there will be held data showrooms (data consultation sessions), from April 24 to June 29 this year, at the headquarters building of the national oil company, in Luanda”, the company says in a statement, “and from May 28 to June 1, in a place to be announced in Houston-Texas, United States of America, for sharing technical, legal and contractual information of the abovementioned blocks”. Please see Sonangol’s full announcement in this link. Cobalt’s announcement of the Cameia-1 discovery in Block 21/09 in February 2012, suggested that predictions of significant reservoirs below the salt layer in deepwater Kwanza Basin were not exaggerated. There were a string of other discoveries and Cobalt announced, by 2016, that there was as much as 750Million barrels of oil equivalent in those two licences. But development of these discoveries have stalled largely due to challenges that Cobalt faced about the early local content partners in the licences. An agreement for Cobalt to sell the licenses to Sonangol for $1.75 billion in 2016 fell through, and Sonangol declined to extend the licenses. Cobalt, which has filed for bankruptcy, took Sonangol to international arbitration over the dispute. 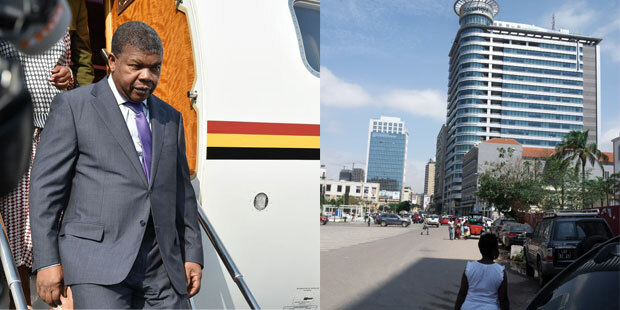 In December 2017, few months after President Joao Lourenco took power, Sonangol announced it was settling with Cobalt for $500Million. What was formerly Cobalt Energy’s stakes have now become Sonangol’s, and are included in what is on offer. 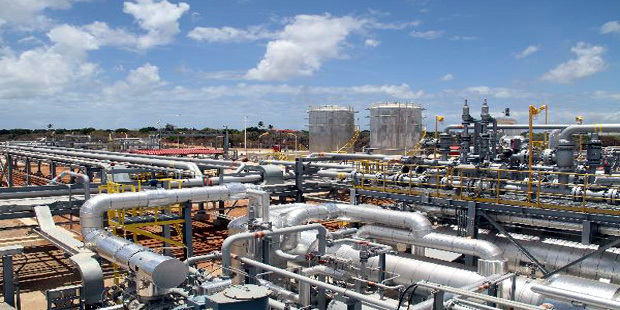 The Mozambican government has received financing from the African Development Bank toward the cost of Enabling Large Scale Gas and Power Investments in Mozambique Technical Assistance (ESLGAPI) to improve the enabling environment for investments in the country’s promising sector. The Ministry of Mineral Resources and Energy (MIREME) is the implementing agency, and now invites eligible consultants to indicate their interests in providing services in the area of development of local content polices and strategy preferably in extractive sector, knowledge of technological aspects of the Upstream of the Oil and Gas value chain, experience in supply chain of goods and services in oil and gas sector including working in developing countries, particularly in Africa’s oil and gas sector. The deadline for submission of expression of interest is December 14, 2017. See full details of application procedure here. 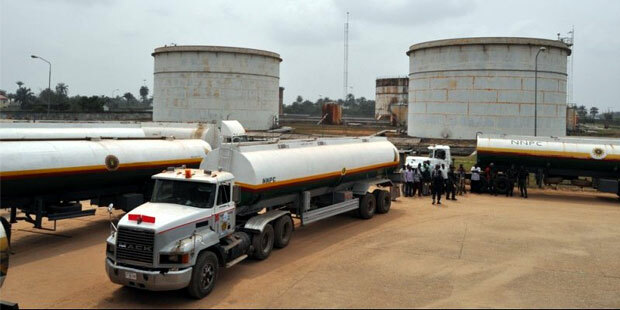 The Nigerian Pipelines and Storage Company (NPSC) Limited, a subsidiary of Nigerian National Petroleum Corporation (NNPC) intends to carry out the Conversion of Loading Facilities from Analogue to Digital at its Port Harcourt, Enugu, Aba, Kano and Jos Depots. prospective Contractors to submit pre-qualification documentation. The Mellitah Oil and Gas Complex in Libya required the provision of of heavy Equipment such as cranes, forklifts and other relevant industrial equipment with Operator At Mellitah Complex. all its locations (Onsite and Offsite.Please click here for details.